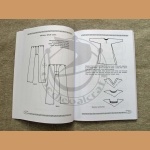 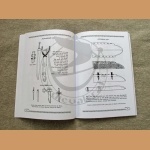 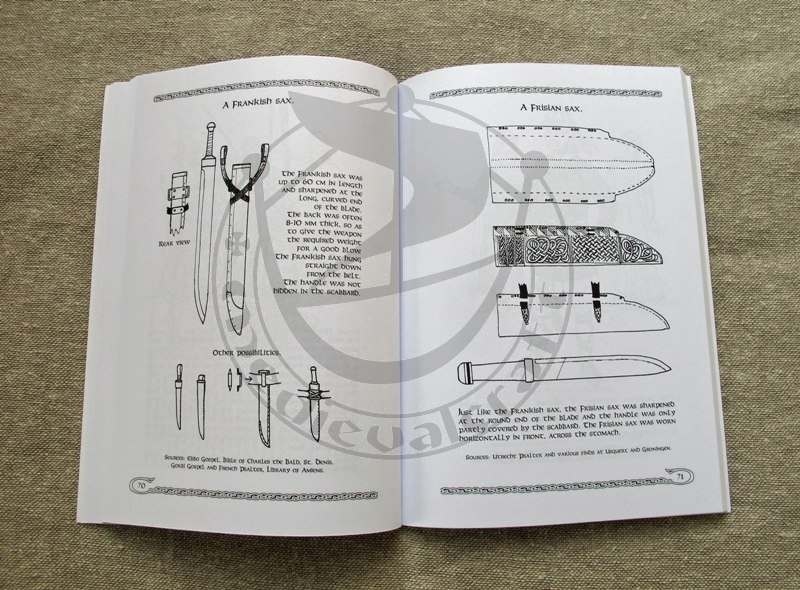 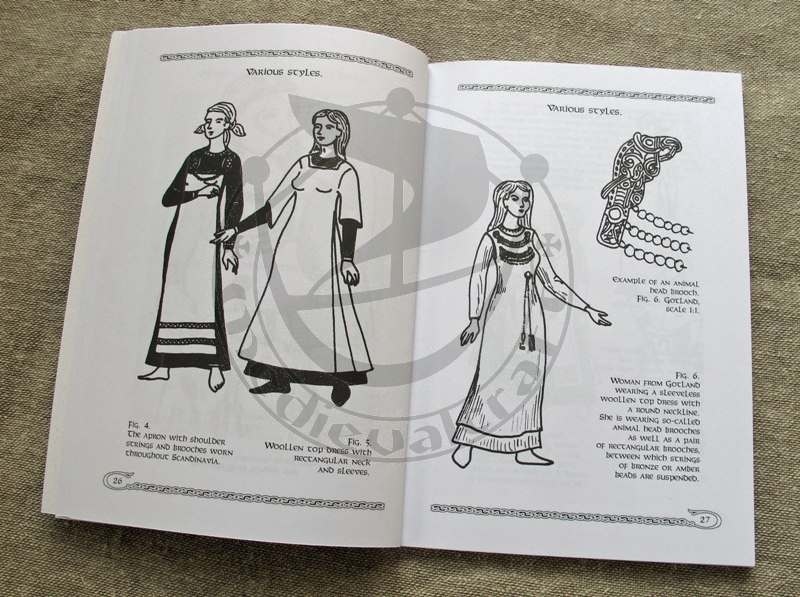 Drawings and descriptions used herein were created over 20 years by one of today`s Jomsvikings. 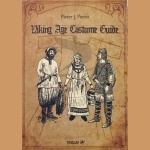 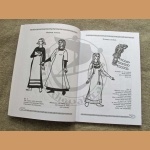 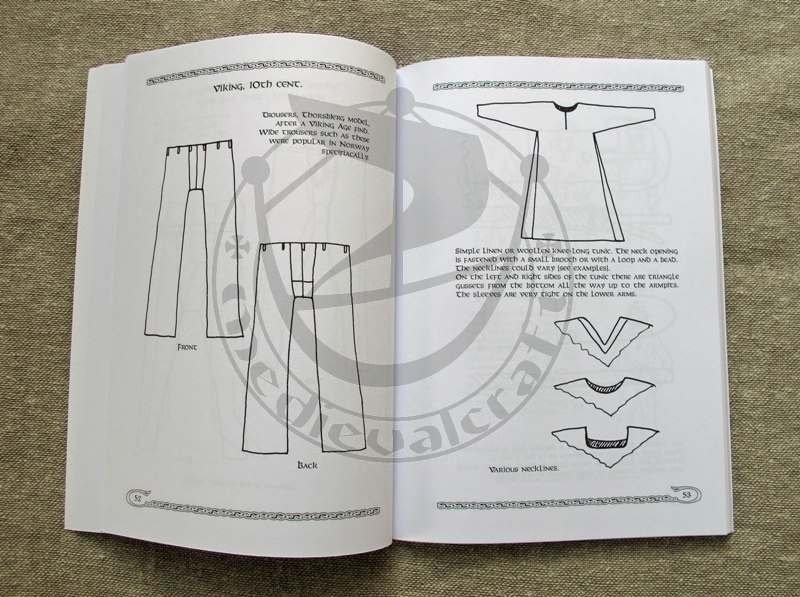 Knowledge passion and experience intertwine to form clear and evocative images that will help anyone quickly and accurately find clues to the complex issue of the Viking Age costumes. 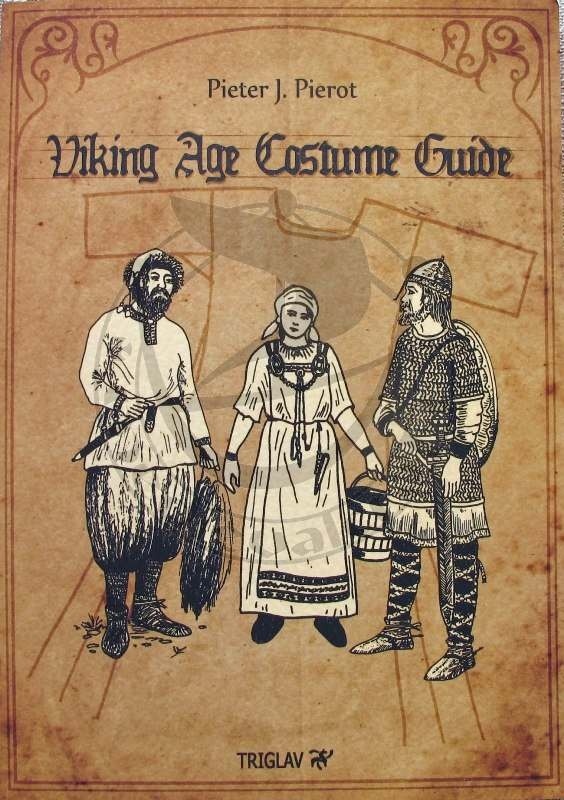 This applies to both contemporary Vikings and to all lovers history.